Annual Membership subscription is £29.00 inclusive of ASA registration fee (payable by end of March each year). About: Masters swimming offers participants aged 16 years and over the opportunity to continue a life long enjoyment of swimming with a training commitment to suit around work and study. 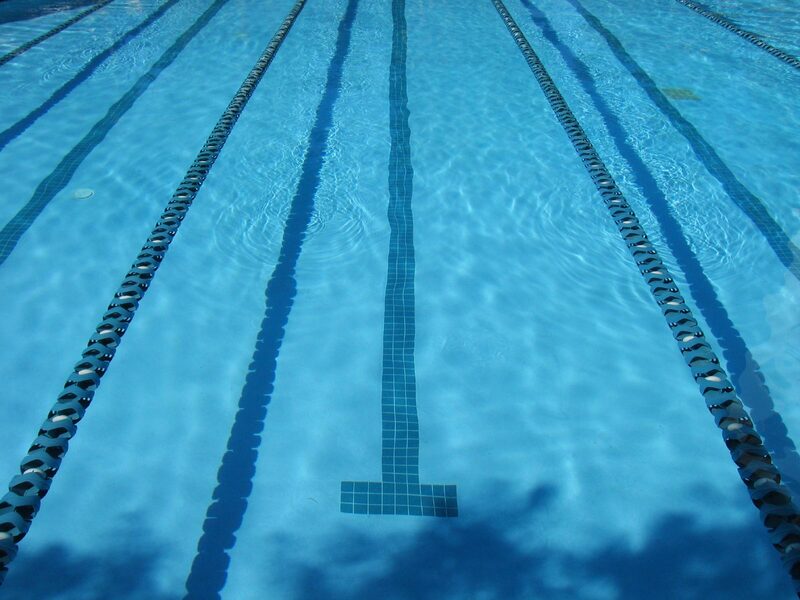 Stroke technique, aquatic skill and aerobic fitness is enhanced to benefit swimmers wellbeing and life long enjoyment and participation. Ability to swim 50m to Swim England standard on three strokes.